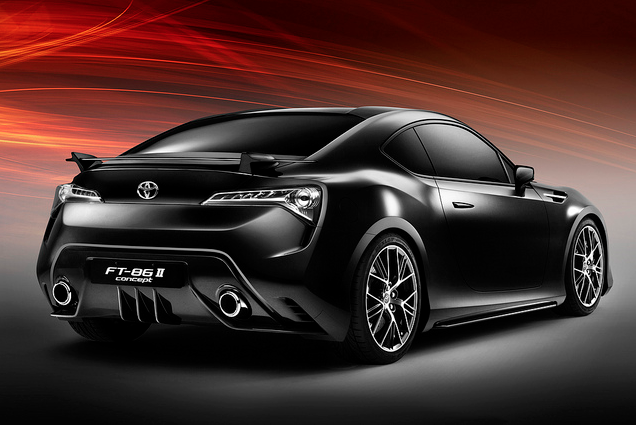 With its long, low bonnet, high wings and rear-set cabin, the FT-86 II pays homage to Toyota’s sports car history, starting with the iconic 2000GT, and is an entirely driver-oriented concept. 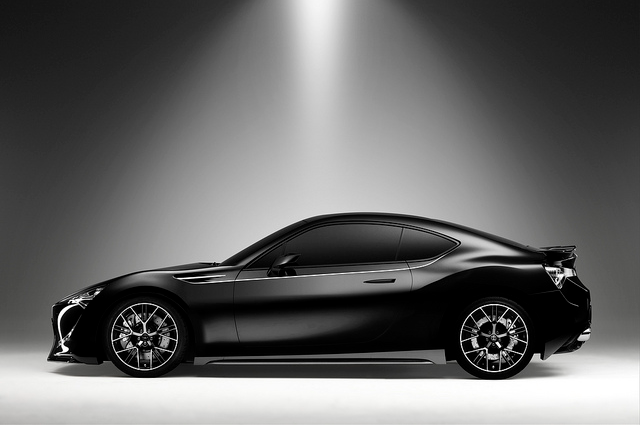 Created at Toyota’s European design studio ED2, FT-86 II’s styling is dubbed ‘functional beauty’ thanks to its bold, sweeping form that has been generated according to the constraints of function and aerodynamics. 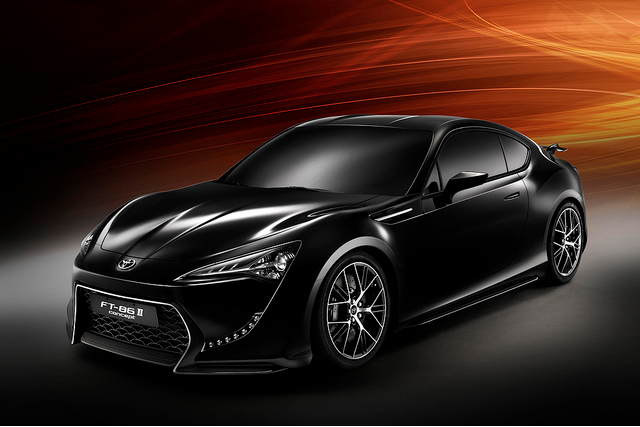 Click here for the rest of the news from Toyota at the 2011 Geneva motor show. Update 17/3/11: You can register your interest and sign up for the latest news on FT-86 II here. Any chance of the concept being displayed in the UK? I missed the MK1 at GFOS last year? The line-up for the 2011 Goodwood Festival of Speed is yet to be confirmed. We will update the blog as soon as we have any information. We can’t wait to see FT-86 II in the UK either! Any specs on this yet or interior shots? 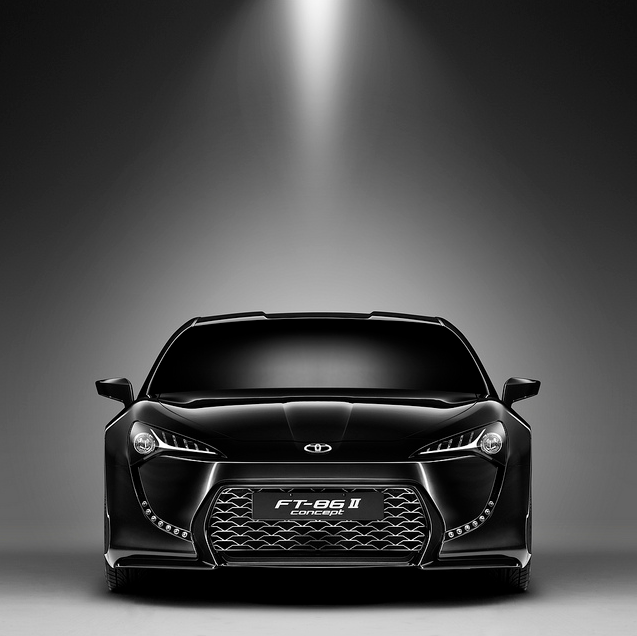 All the latest information about the new FT-86 II sports concept is contained in the post above, but we will update the blog as soon as we know more. The production car will be launched in Europe in 2012, so more details about final specs and the interior will be released later this year. Thanks for your question.